Incredible night at the Chosen Men Premiere. It was great to finally share the film with veterans, friends, family and everyone in attendance. 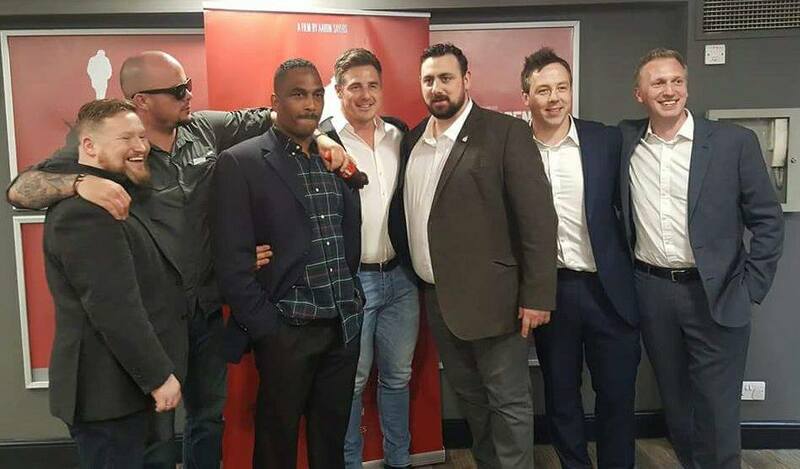 Thank you everyone that came, we were overwhelmed by the support and couldn’t have wished for a better night to celebrate all the hard work that has gone into making this film and the launch of the theatrical campaign. Spread the word and let’s get the veteran’s voice heard!